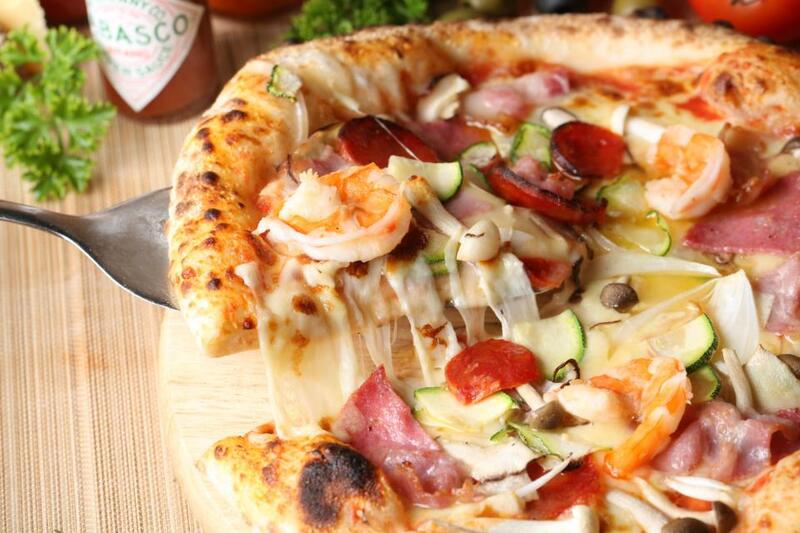 Pizza 4P’s Ly Quoc Su is a so famous restaurant in Hanoi, its vision is “Delivering Wow and Happiness”. So, the restaurant always strive every day to provide the best dining experience to all guests. The restaurant truly want every guest who get here and leave in happiness with the food, service, and environment that delivered them. Because of that, the strategic of the restaurant is always to continue to evolve and improve day by day. And one of the delicious foods of the restaurant must to say is Pizza. Here, it’s interesting that the restaurant has an open air kitchen to let dinners have a look at how a delicious pizza are being made. A lot of travelers looks very excited with that. There are a lot of kinds of pizza here, for example: Burrata Prosciutto Pizza, Calamari Seaweed Pizza, Tuna Curry Pizza, Seafood Spicy Tomato Sauce with Smoked Cheese Pizza, Rasberry and Vanilla Ice-cream Pizza,…Most of the travelers can’t not stop express that the pizza here is really superb and amazing. This restaurant is really a good one and easy to find. With its good location, you not only have a delicious meal of pizza by the restaurant, but also you can have a good view over the nice lake Hoan Kiem from here. Getting to Capricciosa Pasta & Pizza you have chance to be served the excellent pizza by the pleasant staff. 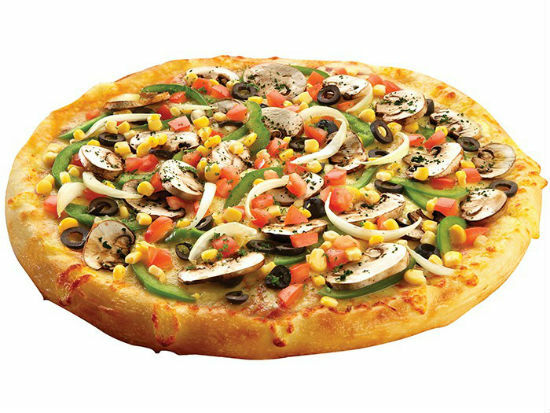 Domino’s Pizza is also a good address travelers should drop at once to try pizza. Nowadays, Domino’s Pizza operates over 10,000 stores worldwide in more than 74 markets. 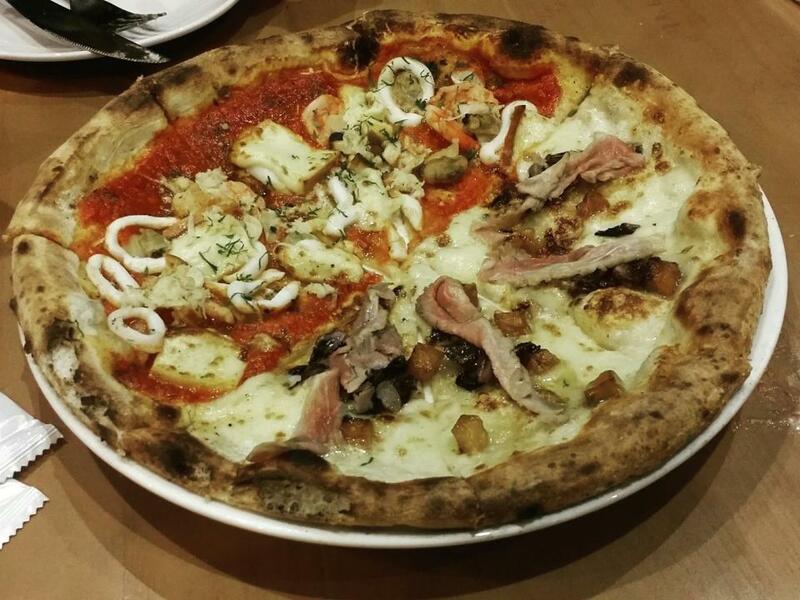 It must say that the restaurant have a lot of experience in doing business with Pizza. So, Domino’s Pizza guarantees to bring satisfaction to you. A lot of travelers are admitted that, coming to Domino’s Pizza you will enjoy with very good pizza, quick service, western Pizza for a reasonable price. 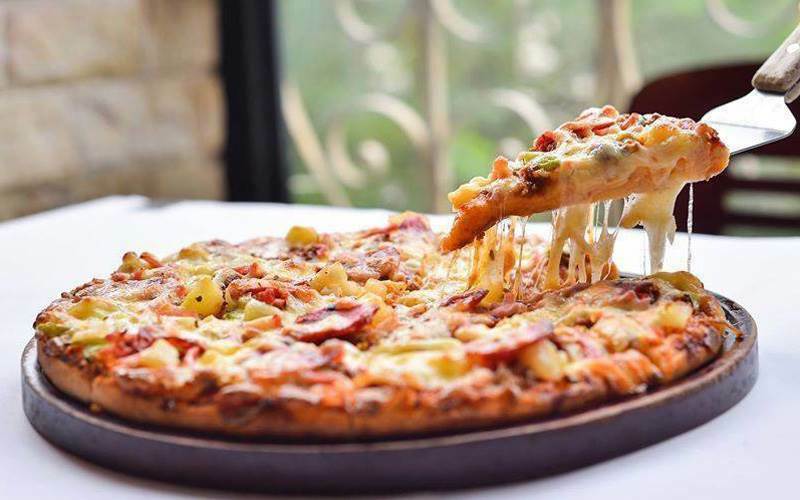 Besides, when traveling to Hanoi, travelers also have many different choices to enjoy the best pizza, some of the names among them are: Linguini Fini, Cowboy Jack’s- American Dining, Vine Restaurant & Wine Bar. 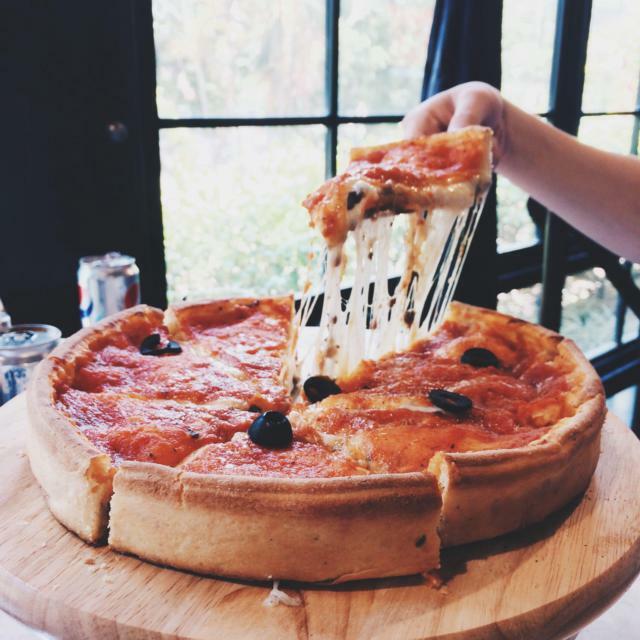 Generally, as we all know Pizza is a kind of food that popular in the world especially in the developed countries. Though Vietnam is a developing country but it’s advantageous for it that Vietnam has an abundant source of ingredients for foods. Besides, Vietnamese chefs are always try hard to study the best food a round the world, and make a special Pizza in traditional Vietnamese style. Today, it’s not difficult for travelers to find a best pizza in Hanoi to enjoy.